Total Solar Eclipse, New Pig Moon. 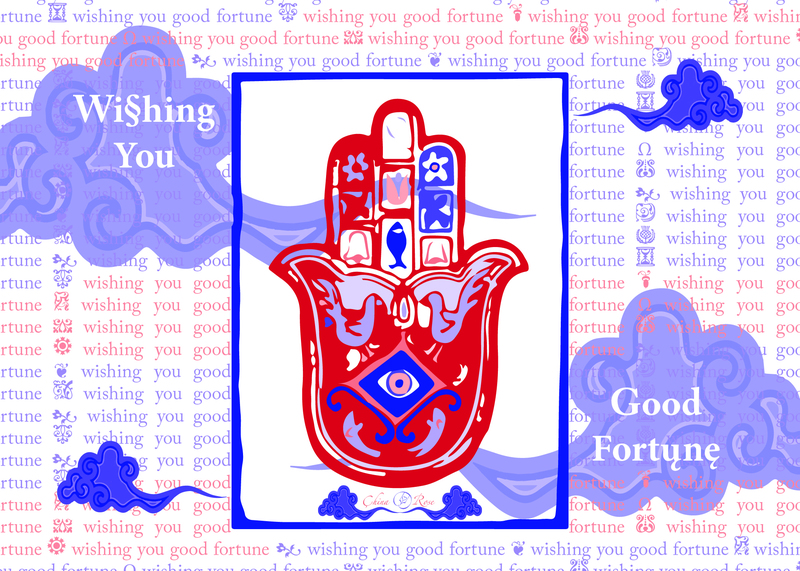 Hi, this is China Rose with your Lucky Stars for the New Moon, Total, Solar, eclipse in the Pig sign or the constellation Scorpio. This eclipse is a big bonanza of wealth and resources for the pig, the dog and the bird signs. The bases are loaded and there is a large concentration of planets and aspects in the pig. This is a deep pocket with resources soon to be realized. Or a scorpion sting for a fatal blow (eek) sorry to sound morbid but this arc has many facets to its complexities. It’s not messy though, it appears precise and clinical in its approach. Though planet Mercury is still retrograde motion until November 11th, it is good to try again at something you can finish. Good luck as all signs will feel some of the funk but mostly the spark of magic from this very, intense, total solar eclipse in the sign of the pig. Hi this is China Rose at kittysol.com. Lucky stars for the Monkey have shot at greatness simply for being in the right place at the right time. If you reign in your over eager impulses and stick to a start-up program before taking full command then harmony shall keep you in tune with more good than you ever bargained for. Though a few eggs get broken and the ingredients are beaten you can think of this as icing on the cake. Go with the good and downsize the rest. These are your lucky stars at kittysol.com. Hi this is China rose at kittysol.com. Lucky stars for the Bird sign are coming out of the funk zone pretty jazzy vibes. The starting point to greater good is spinning the dial. Something shifted and a new day dawns for you. With Mars stoking the coals on your fiery re-birthing process, it’s a really big show everyone’s talking about. Your ambitions for a higher mind might be seeing daylight sooner than you expected with retro rockets to revive your past in anew fashion. Listen to your lucky stars at kittysol.com. Hi this is China Rose at kittysol.com. Lucky stars for the dog sign are coming out of the woodwork thriving. There seems like lots of gusto and bravado for all your new endeavors, just keep muzzling the complaint department. Lucky stars are a mixed bag of odd bits and pieces. So stay ready and waiting to begin, again, anew as if each day is a brand new day. Avoid getting into politics, the stars are a bit muddled and the planets are congested. Practice stillness, be mindful and stay alert with your lucky stars at kittysol.com. Hi this is China Rose at kittysol.com. Lucky stars for the pig sign are a deep, dark dungeon of compromising conflicts. The laundry list of your heartfelt desires should be made available upon request, as success comes calling when you least expect it. Though the thicket is a gnarled mess of sticker bushes the points you make are sharp and effective. A plethora of resources and unimagined assets cascade in from unseen sources. Get on board this freight train and ride it all the way to the station to punch your lucky ticket. And follow your lucky stars at kittysol.com. Hi this is China Rose at kittysol.com.Lucky stars for the Rat sign are a match made in heaven. Planet Venus has you beaming like a radiant, love-bug. 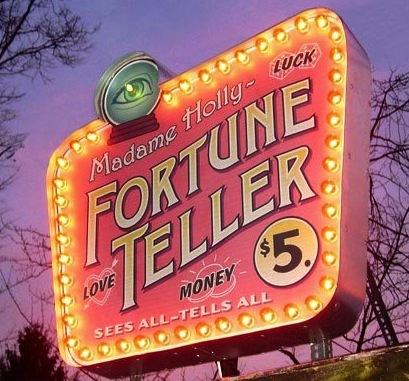 Your lucky stars are in a cautionary mode so avoid any dare devil risks in this time frame. The options to grow bigger and better at all that you strive to be and do come with some significant cost cutting. This is only a temporary glitch. So before giving up the ghost take things in stride and allow your sprouts to rise and shine. Follow your lucky stars at kittysol.com. Hi this is China Rose at kittysol.com. Lucky stars for the Ox are at rock bottom where the daily grind is wearing a little thin on the same old, same old song and dance. Lucky stars ask you to break out of your old mold and find a new form of satisfaction. Turning out the Ding (rice bin) is an ancient custom to empty out the old and start fresh with the new. This band of lucky stars is a ground floor of conceptual ideas. Just swab the decks and prepare for your better, best, before you ever see it coming. Hi this is China Rose at kittysol.com. Lucky stars for the tiger sign are a tough bunch of customers. But there is a silver lining and a greater treasure than this map is showing. Keep pace and structures in place that can bridge you to the next steps. Sure this is a hard row to hoe but the benefits and assets will accrue when you are flexible in your approach. The brotherhood has an ace-in-the-hole and you should most definitely use it to win over any sentiments that you need on your side. Follow your lucky stars at kittysol.com. Hi this is China Rose at kittysol.com. Lucky stars for the Hare sign are on the down stroke don’t be afraid to get down to the bare bones and blow some fresh air into the rafters. Luck stars are big and bold but the planets are shy and retiring. They went to bed for the hibernation mode. You can make lots of quality connections while staying firmly anchored in your favorite port of call. Time is ripe to refresh your soul by doing less, not more. Let the days roll by but stay focused on point. Follow your lucky stars at kittysol.com. Hi this is China Rose at kittysol.com. Lucky stars for the Dragon are like secret agents n the shadows, they work to keep the peace even when no one is looking. We don’t see their handiwork. And often times some one has to play the villain, but luckily not you this time. Luck stars have you coming you on top even if you had humble beginnings, they make all the difference in the world. Lucky in love stars have chaos and commotion paying off. With this many great connections use them don’t lose them. Follow your lucky stars at kittysol.com. Hi this is China Rose at kittysol.com. Lucky stars for the Serpent look like a royal flush and a straight that channels funds direct to the bank. Love luck is brimming with a wild variety of new choices. Might as well do a taste test to see what you like best. Though some areas in your world may have become barren the rough patches suddenly blossom with new life. The aura of sweet success surrounds you. So go ahead and get settled in. You can keep this new life for good. And follow your lucky stars at kittysol.com. Hi this is China Rose at kittysol.com. Lucky Stars for the Horse are a speed racer of the wunderkind. The aspects are wide open and the luck stars are shinning bright to align for long-term, fulfillment and your heavenly wishes, coming true. While planets on the opposite side of the spectrum are busy building empires by day, you are whittling away at your masterpiece by campfires at night. The die is cast and the gel is wet. So go ahead and get ready the best is set to come. Follow you lucky stars at Kittysol.com! This entry was posted in Zodiac and tagged 2013, astrology, auspicious, bird, China, china rose, cosmic, daily horoscope, dog, fate, feng shui, flying stars, fortune, Fortune Teller, good fortune, happiest, happy, Hare, inspiration, love, luck, luckiest, lucky, lucky stars, money luck, moon, new moon, part of fortune, Pig, Planetary Influences, signs, Solar Eclipse, stars, sun, total solar eclipse, Zodiac by china rose. Bookmark the permalink.